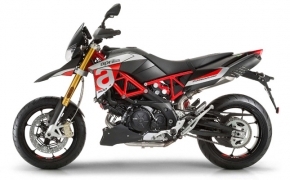 New Aprilia Dorsoduro 900 is equipped with new V90 900cc V-Twin DOHC liquid cooled engine. The engine is bolted on a strong steel trellis frame which is extended by aluminum side plates. Dorsoduro 900 is suspended on front upside down suspension and rear offset type monoshock absorber. Features like Ride by Wire and ABS come standard. Aprilia unveiled the new Dorsoduro 900 and Shiver 900 recently in India. With the launch of these two motorcycles, Aprilia now has motorcycles across all the ranges for Indian market. The stable now has liter class race bikes, liter class nakeds, Adventure bike, Supermoto and a street fighter. 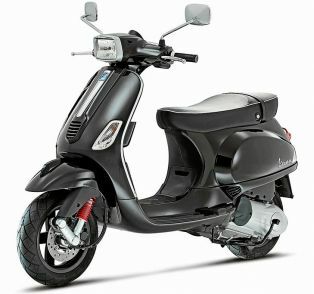 Though the Dorsoduro 1200 is already on sale in India, the younger sibling would be much affordable to a wide audience. 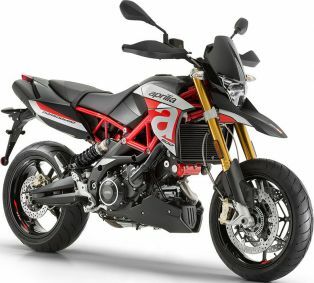 Here is an overview of the newly launched Aprilia Dorsoduro 900.